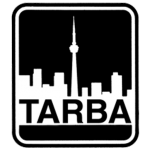 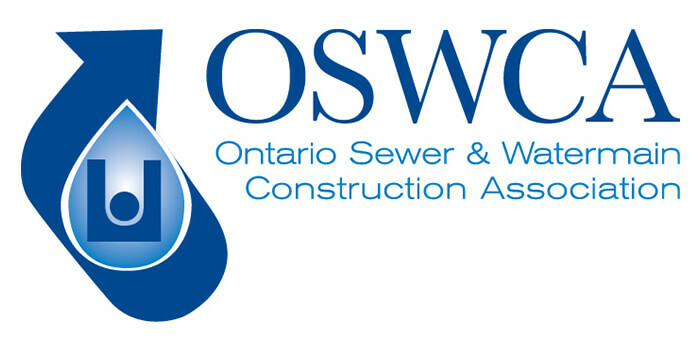 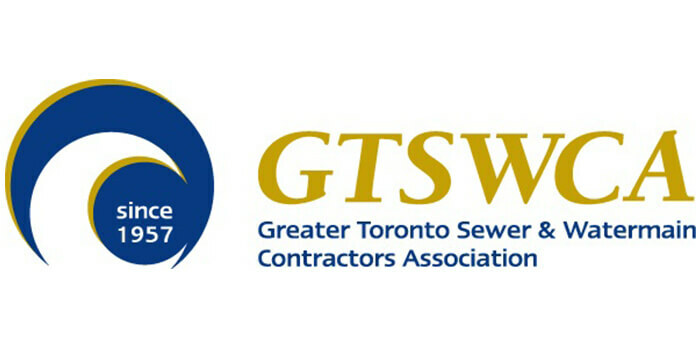 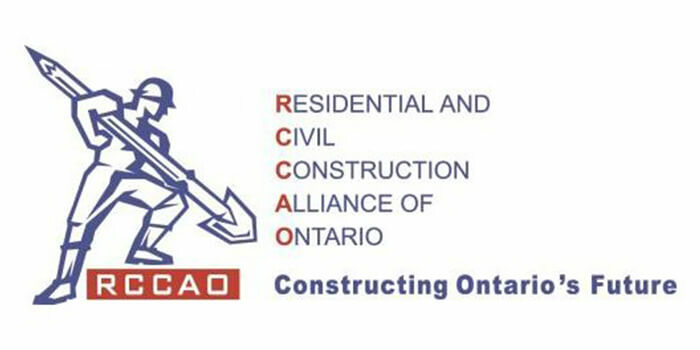 Every year, tens of millions of tonnes of asphalt and concrete are removed from construction sites across Ontario as roads are repaired, bridges are maintained, old buildings are demolished, and infrastructure is replaced. 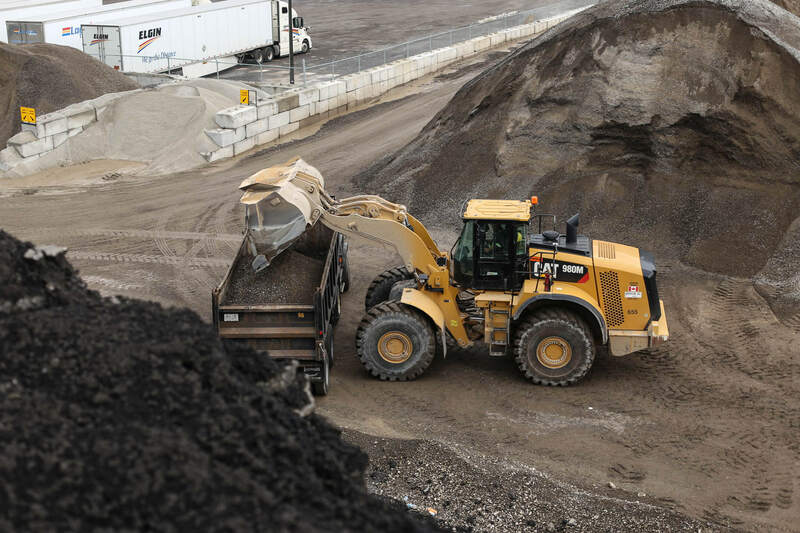 Asphalt and concrete are 100% recyclable and can be reused as valuable construction material. 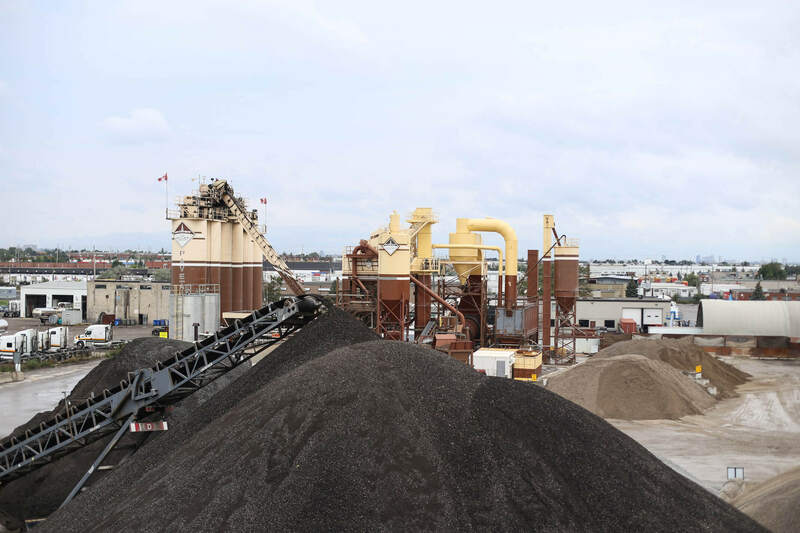 Yet many municipalities in the province prohibit or severely limit the reuse of recycled aggregates in their construction projects. 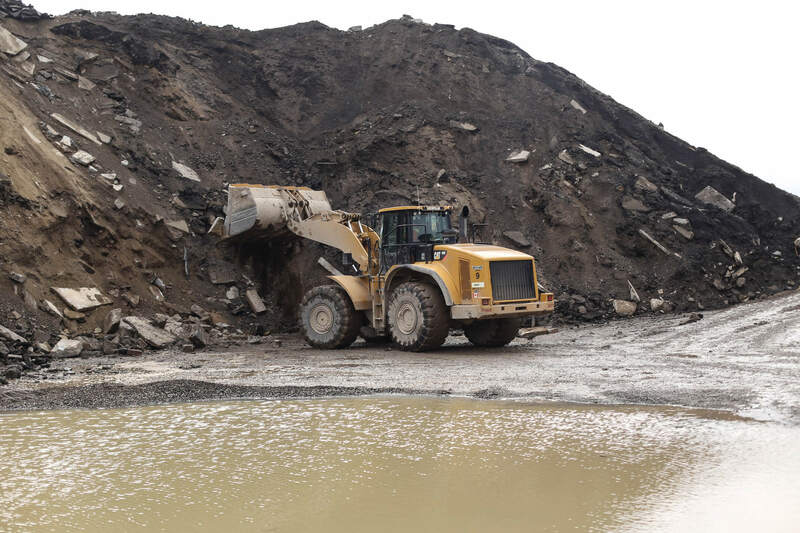 As a result, large volumes end up in mountains of urban rubble, or are dumped in landfill. 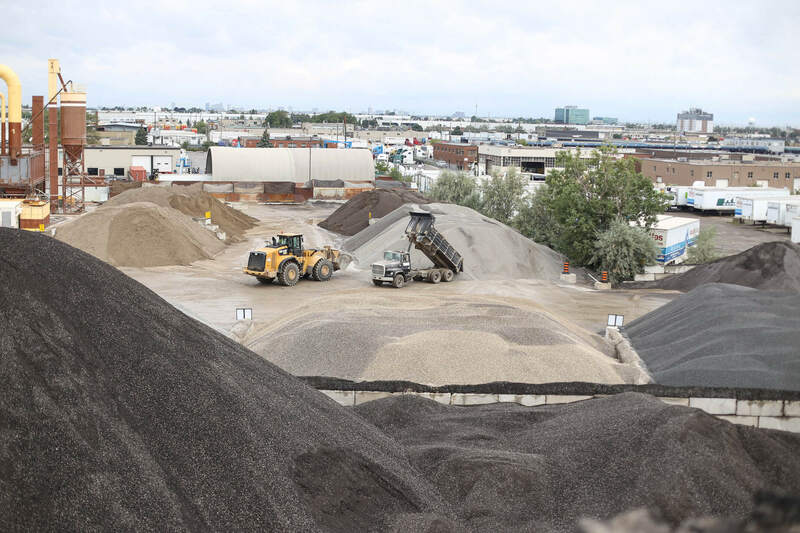 To understand the issue, independent research was commissioned to examine the aggregate recycling policies and practices of a sample of large municipalities. 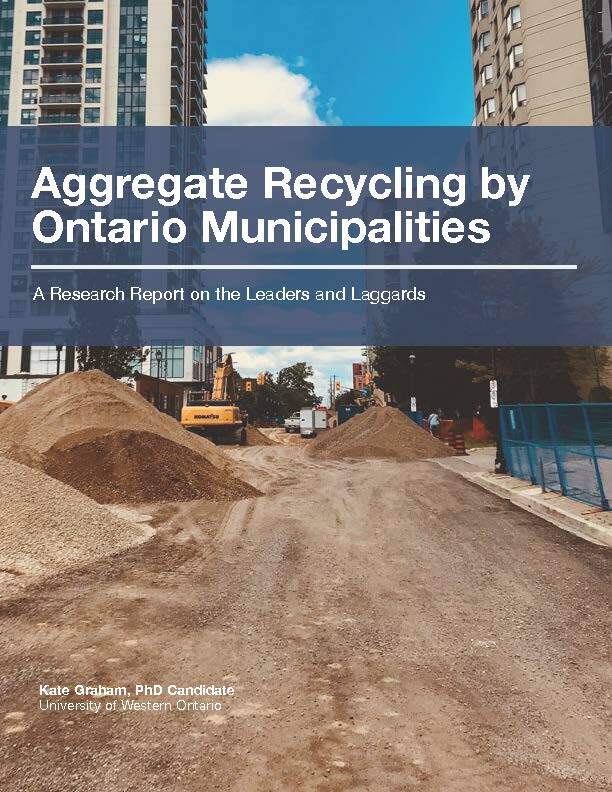 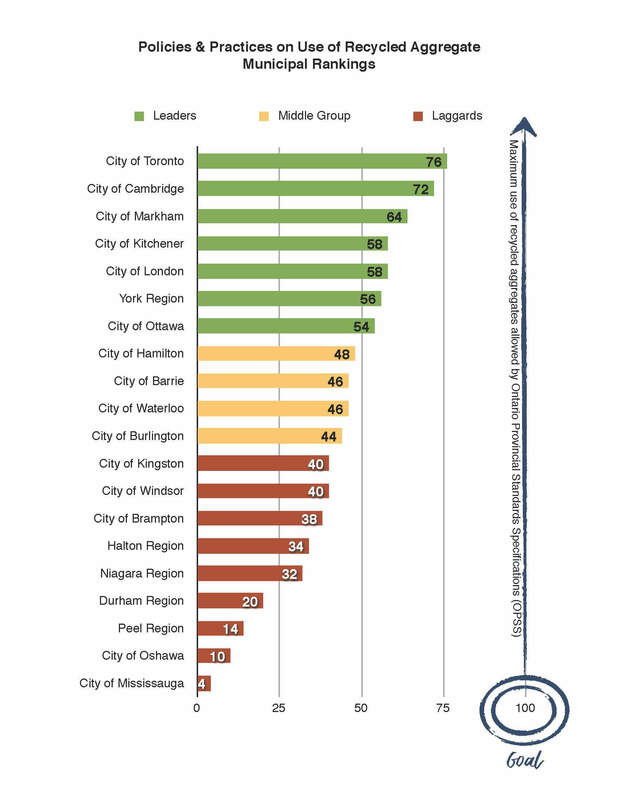 The study also ranked the municipalities based on whether they are “Leaders” or “Laggards” in supporting aggregate recycling. 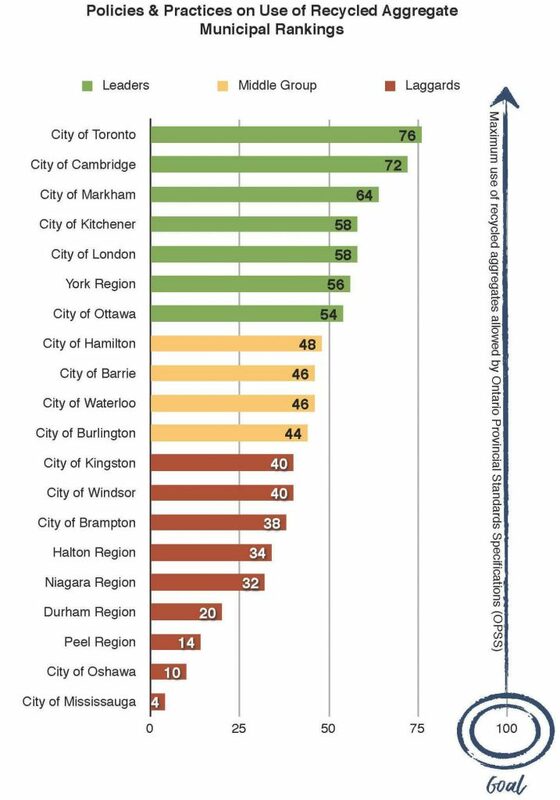 The results follow. 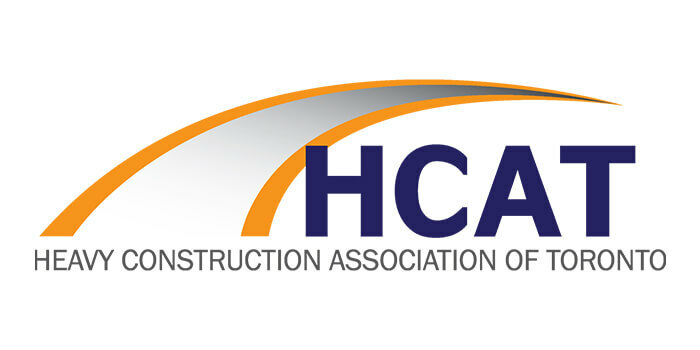 Click here to download the images. 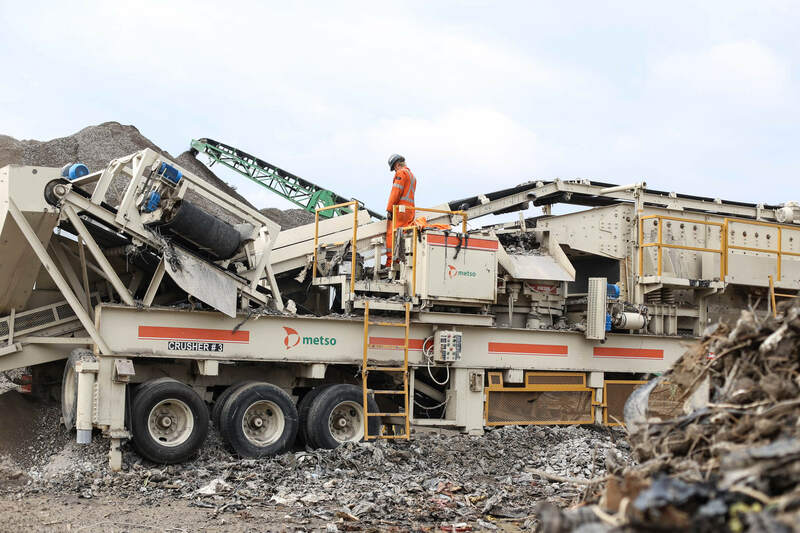 Urban mining – Using recycled aggregates. 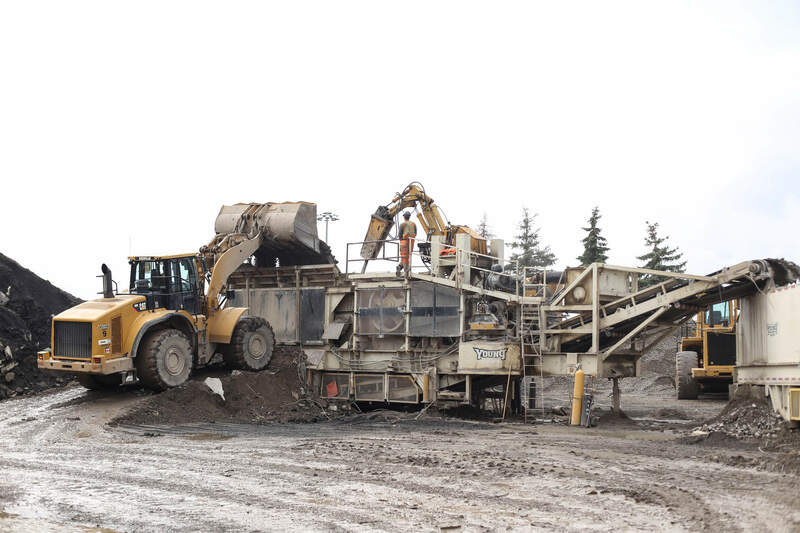 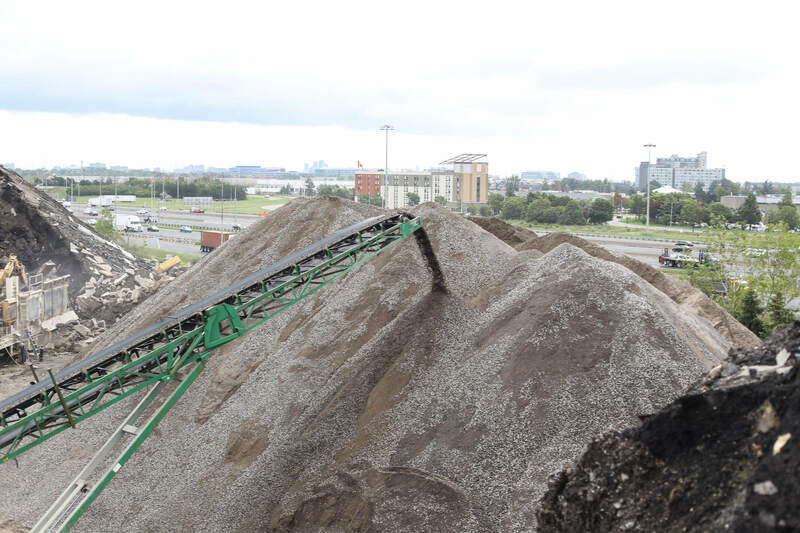 Ontario municipalities leading the way with aggregate recycling. 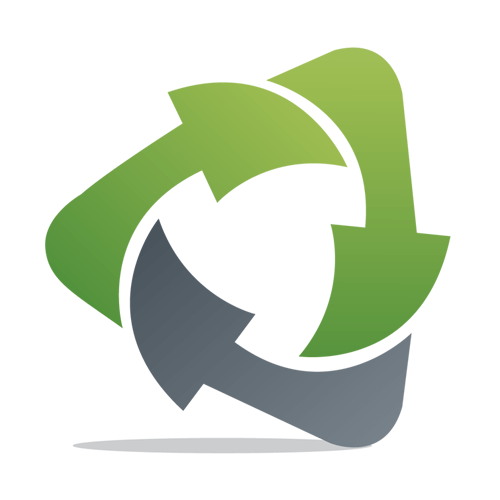 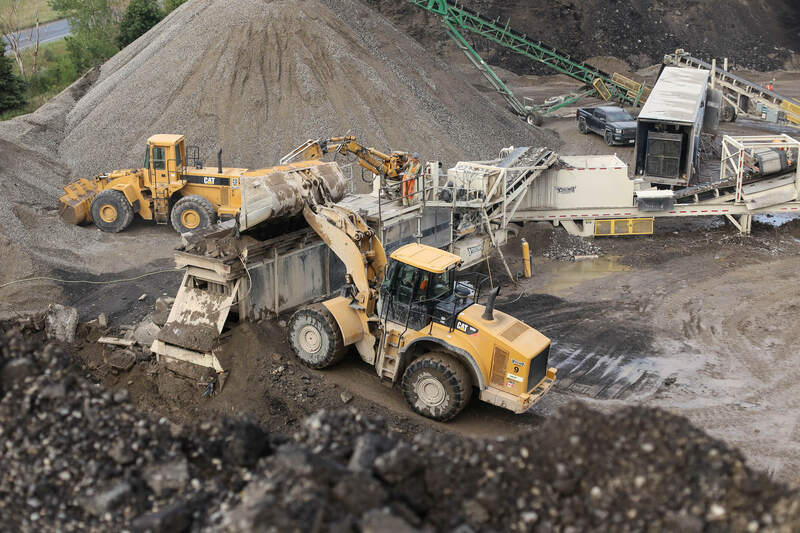 A PDF file produced by OHMPA for recycling aggregates. 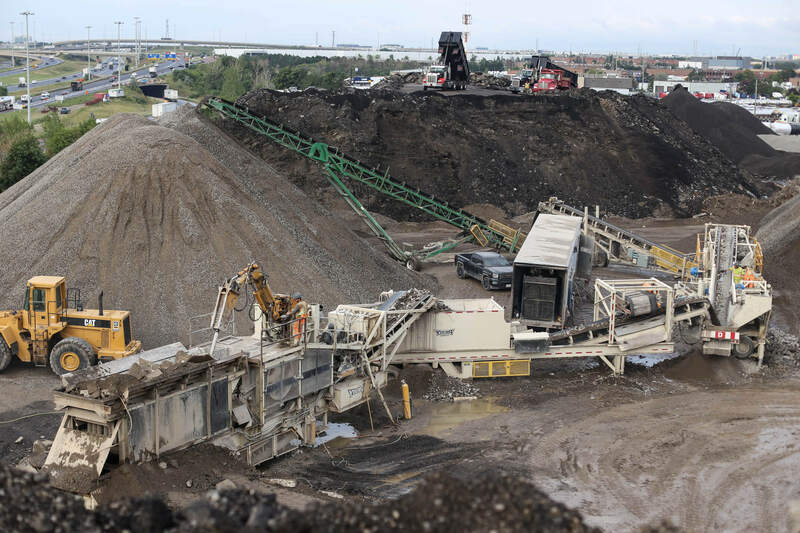 A PDF file on the best practices for aggregate recycling.